Welcome to the SFA Race for Education! 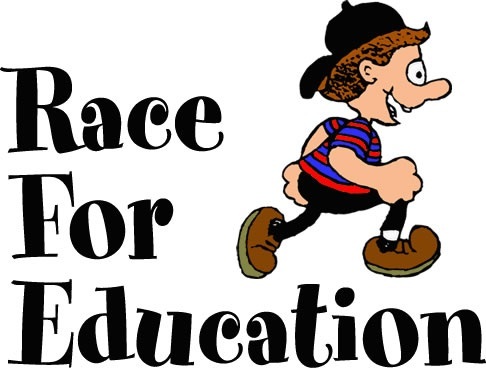 Each year, our entire school participates in the annual Race for Education. We use this major fundraiser to help us achieve goals for improvement in our school programs and facilities. Handouts for this year's RFE can be found over to the right. Please see below to make a donation. For the 2019 RFE, we are focused on expanding our flexible seating & STEM programs for all grades! Please see forms for this year's event below!